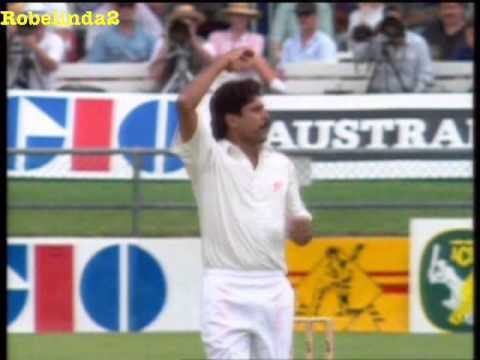 Chasing 183, Azhar steered India to victory with an unbeaten 93 after India's top order was blown away by Imran Khan. 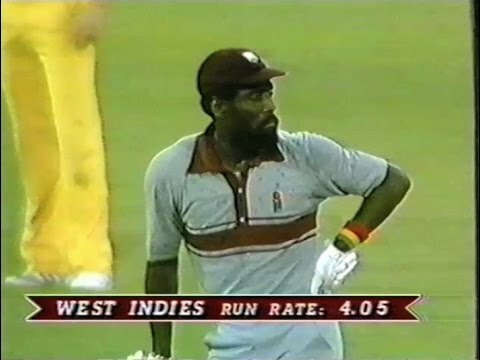 This innings is one Azharuddin best batting vs Pakistan and earned him the Man of the Match award. 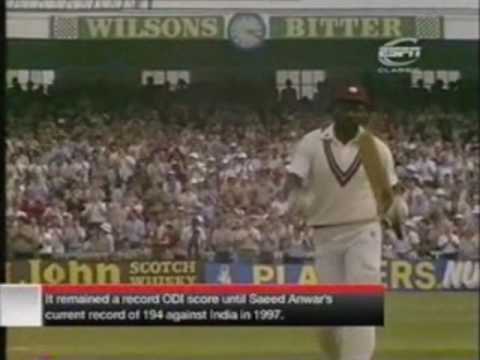 Wounded and Angry Azharuddin Slams a Brutal 75-Ball Century | PAINTBRUSH TURNS INTO A SLEDGEHAMMER!! 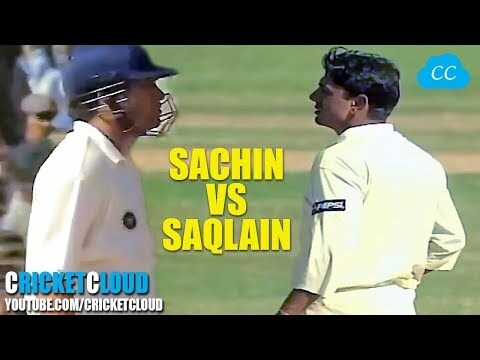 SACHIN vs SAQLAIN - Watch the Best Shots of Tendulkar & Magical Delivery by Mushtaq ! !